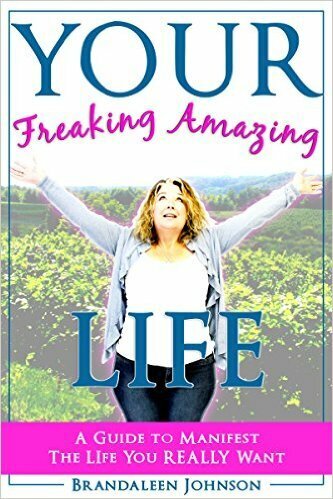 Brandaleen Johnson from Traverse City Michigan joins me this week to talk about her new book, You're Freaking Amazing Life. Brandaleen has been on the show before, she has many gifts, including teaching others to develop their own inner psychic ability. Brandaleen's book focuses on how we hold our thoughts and how that affects the law of attraction. Want a better life? Stop holding onto the thoughts you have. Many have written about this subject but what's unique about Brandaleen is that she tells us we need to realize when we are holding onto negative and then change our focus. This was a fun interview for me because I know that Brandaleen is someone who doesn't take herself too seriously, not that she doesn't take her work seriously, but I always think having a bit of humor makes the world a better place. Her book sounds interesting, you can check out her site listed below. If you've never heard of Bruce Gernon and the "Electronic Fog" incident that took place in the 1970's then you've missed an amazing but strange story. Imagine traveling over the Bermuda Triangle only to encounter something so bizarre it's hard to describe, hard to believe. Fortunately for Bruce he had his father and a friend with him as witnesses to the event. What was it? Bruce called it an "electronic fog" that seemed to follow the plane as they tried to ascend past it. The fog engulfed the small plane and messed with their instruments and created a bit of a panic. 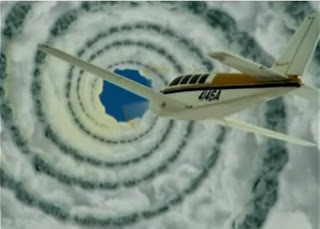 Towards the end Bruce could see a spiral that was closing and he aimed his plane towards the opening. What would have happened had they not made it? Bruce believes they may have perished. What's even more unusual is that Bruce's plane traveled a distance of several miles in just a few seconds, it was estimated that would have had to been traveling at 3000 miles an hour, which is impossible, or is it? What did Bruce experience? 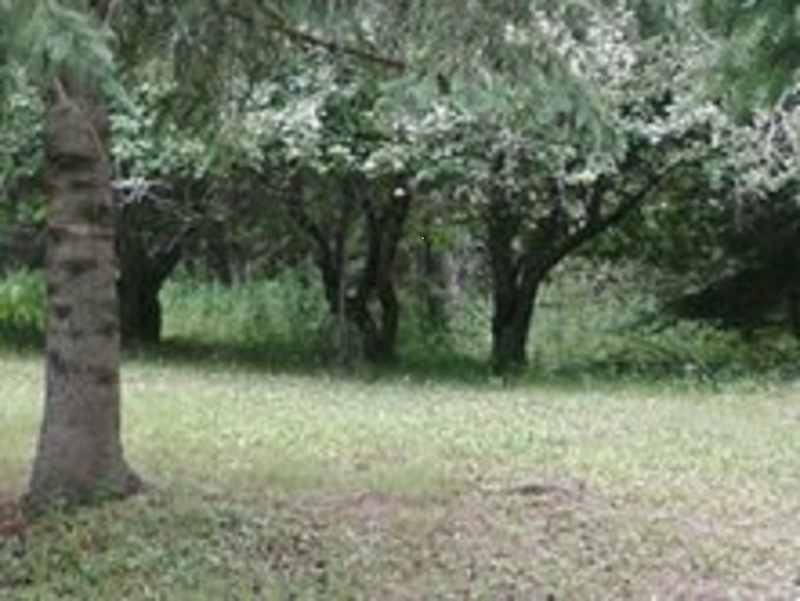 A worm hole? Was it a natural phenomenon or made by someone else? Could it be the opening and closing of a doorway where others come and go? People have disappeared in this area for as long as we've been a nation, even before that. Perhaps the biggest mystery is that of Flight 19 in 1945 where 5 U.S. Navy Avenger bombers went missing, as did the rescue plane that tried to find them. Recordings of the pilots make it sound that they were quite confused and their instruments were not working, similar to what Bruce Gernon experienced. Many believe this to be a doorway where ships from other worlds come and go, if you happen to be there when it's activated you may go down to the bottom of the ocean or you may go to another place altogether. Is that even possible? Why not, who are we to say. Others have reported this anomaly but few have experienced it like Bruce Gernon. Many years ago, back in the 1980's I read a book called Ramtha, and I listened to cassette tapes, it was in one of those that he spoke of the Bermuda Triangle, he suggested it was a doorway that "aeroships" were using to come check on us. These doorways exist all over the world, there is one over by Japan that is well known. There supposedly is one over the Great Lakes. Bruce has told me he's seen several ufo's in the Bermuda Triangle, none on that fateful day when he had his experience however. Bruce doesn't rule out the possibility that it's just a natural phenomena that occurs under the right conditions. As someone who's lived on Lake Michigan for over 30 years I've heard many a story of ufo's coming and going out of the lake, almost like there is a secret city at the bottom, or maybe some kind of doorway as well. Kathy Doore wrote about her incident in 1978 when yachting on Lake Michigan, she too experienced an "electronic fog." Many claim there are more strange incidents over the Great Lakes than over the Bermuda Triangle. Bruce may be the luckiest guy alive to have survived what has taken so many others.